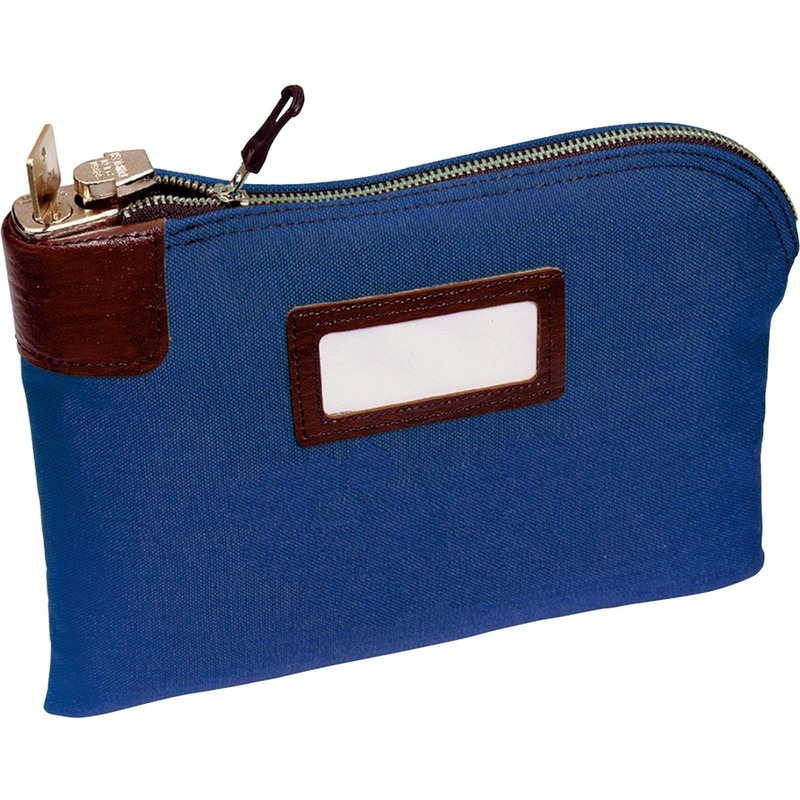 Transport currency and other valuables using this heavy-duty currency bag with built-in lock. 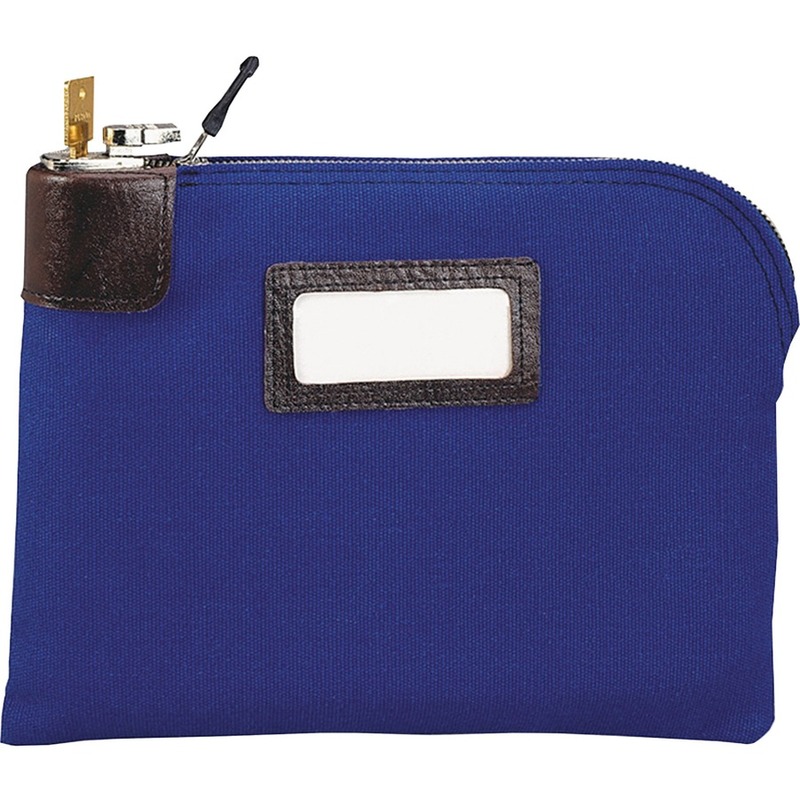 Currency bag stores, transports and protects coins, currency, checks and documents. Seven-pin lock provides maximum security for contents while double-stitched seams add the strength to withstand the impact of deposit drops. 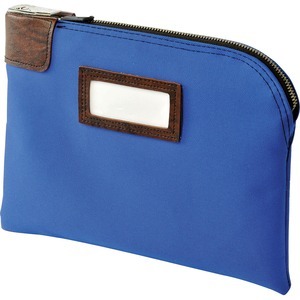 Currency bag includes framed ID window, address card and two keys.